What if I gave you permission to be happy at work? What impact do you think it would have on workplace productivity if you knew what motivated you and your team? Companies with highly engaged workforces outperform their competitors by 147% in earnings per share, according to Gallup. Yet, a staggering 87% of employees worldwide are not engaged. They simply aren’t happy doing their jobs, because they are weighed down with processes and obstacles that frustrate them. Many companies are experiencing a crisis of engagement and aren’t even aware of it. In today’s average company, up to 80% of an employee’s day is now spent working in teams. And yet the teams most people find themselves in are nowhere near as effective as they could be. Training in What Motives Me aligns the work you (and your entire team) do every day with what truly motivates you. You need a trusted guide to lead your organization toward building a culture where people are engaged, enabled and energized. As a certified What Motivates Me trainer, I can provide a roadmap for robust culture change that is customized for your organization’s specific needs. I’ll help you define vision and values, align to a clear customer focus, enhance agility, and establish clear accountability. Together, we’ll analyze and utilize data to get you doing more of what you love and less of what frustrates you. 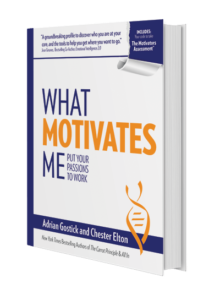 Everyone who participates in What Motivates Me receives a Motivator Assessment Code to discover individualized motivators. That means you’ll get personal results to help you move in the right direction that results in a healthier work environment, greater job fulfillment, and personal happiness. I work with organizations of all sizes in both the public and private sector to help improve workplaces by increasing awareness of what motivates employees and helping align tasks with individual motivators to meet strategic initiatives with highly engaged employees. In just a handful of hours, I can walk you and/or your team through the job-sculpting process so that you can do more of what you love. 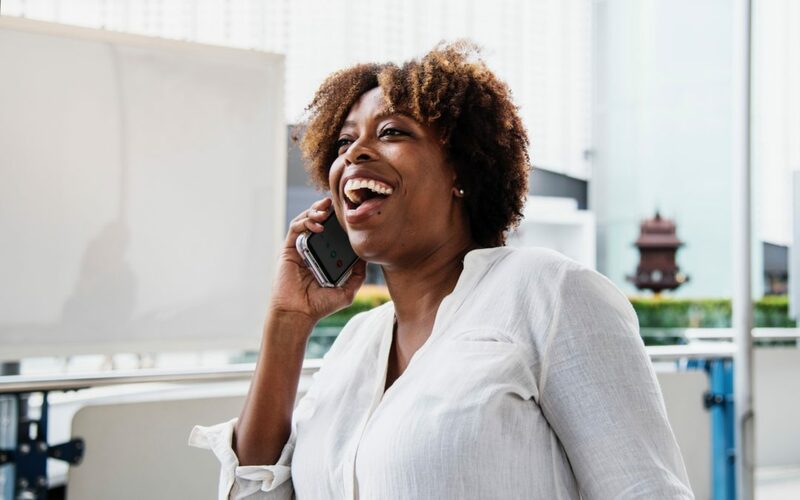 To test drive What Motivates Me at your organization, let’s schedule a complimentary 15-minute phone call with you about your challenges, hopes, and aspirations. From there, we can determine if individual coaching or team training is right for you.